Now is an excellent time to add another income stream to your business by adding blinds to the products you offer your customers. 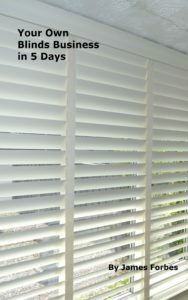 Advertising costs will be nil or minimal as you only need to add the word ‘blinds” to your present adverts. Plus if you have an email database of your customers an email shot could produce instant rewards. 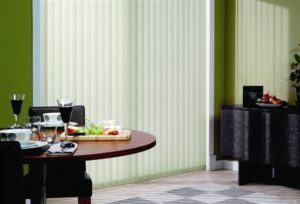 For a FREE TRADE pack of vertical & roller blinds contact: www.BlindsTrade.com now.